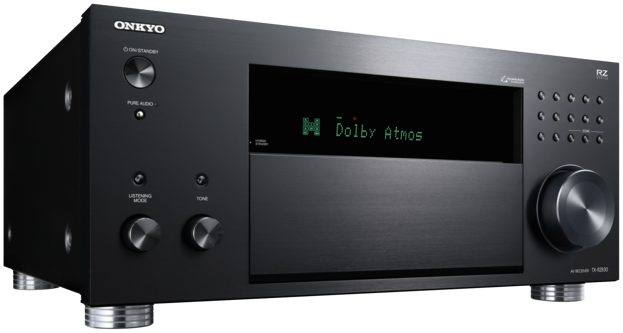 The Onkyo TX-RZ830 9.2Ch 4K Network A/V Receiver recorded on Amazon USA priced at $568.88 & FREE shipping in the US. Lowest ever! This receiver can output 120W @ 8 Ohm at full range, 0.08% THD, when 2 channels are driven.